In addition to our pool design and construction services, Artisan Pools is also a premium retailer of high-quality pool supplies in Omaha. From professional-quality pool chemicals to luxurious hot tubs, we carry all the pool equipment you need to keep your pool ready to enjoy all summer long. View our full list of products. Our Omaha swimming pool retail products include swimming pool chemicals, spa hot tubs, pool chemicals, and aromatherapies. Our pool retail professionals can recommend the right products to keep your swimming pool or hot tub clean and sanitary as well as hot tub and pool supplies that can enhance your relaxation like spa-features and pool aromatherapies! Passion Spa Hot Tubs are designed for maximum comfort, entertainment, and relaxation. 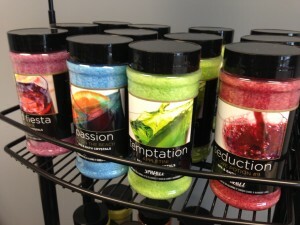 Passion Spa Hot Tubs are designed for maximum comfort, entertainment, and relaxation.Skip the spa and hit the hot tub! There’s no better way to wind down after a long day than taking a dip in a luxurious hot tub from Artisan Pools. Our Omaha hot tub retail offerings let you choose from the premier hot tubs on the market, specifically designed for maximum relaxation. 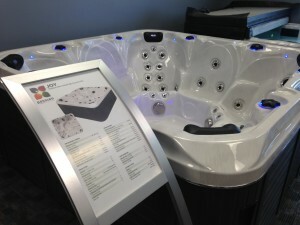 Our hot tubs for sale in Omaha include Passion Spas, uniquely designed for maximum relaxation and comfort. Recreate the experience of a spa in the comfort of your own home with massage jets and an ergonomic hot tub design. Even the most elegant luxury pools require regular maintenance and chemical treatments to stay in top condition. Take professional-quality care of your investment with our Omaha swimming pool chemicals and products. We sell Regal® Pool Care Products to help Omaha pool owners revitalize and maintain their backyard oasis. 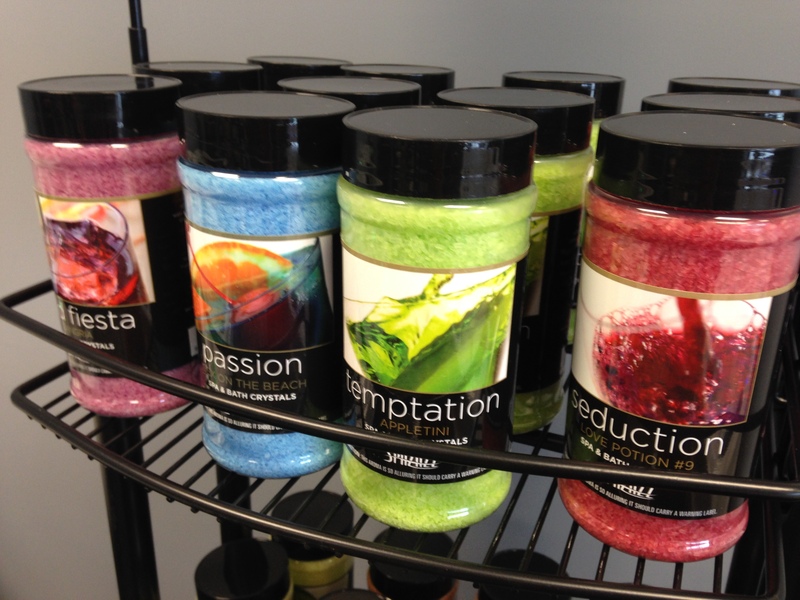 Choose from a comprehensive selection of pool chemicals in Omaha as well as hot tub and spa additions include Spazazz aromatherapy! Browse our complete list of products and Omaha swimming pool supplies in our Pool Store!